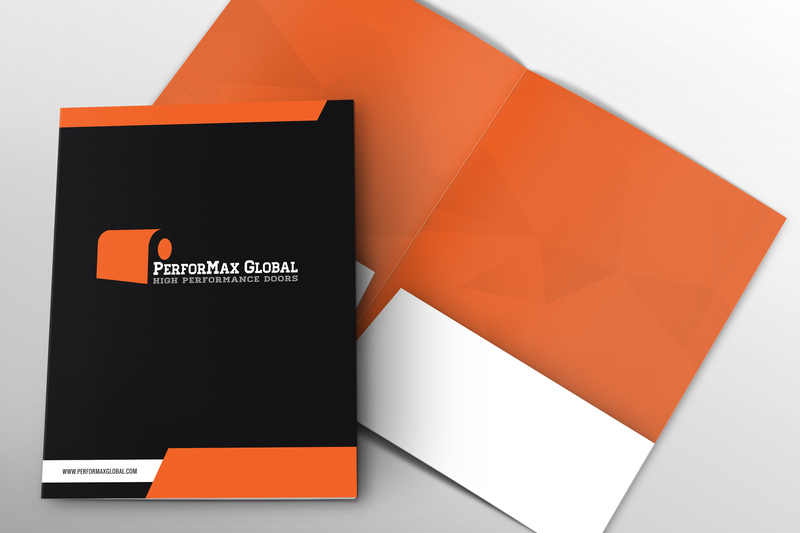 Perfect can produce custom folders for presentations, promotions or general corporate communications. Drawing on several of our printing and finishing capabilities, Perfect can perform folder printing for various business communication needs. 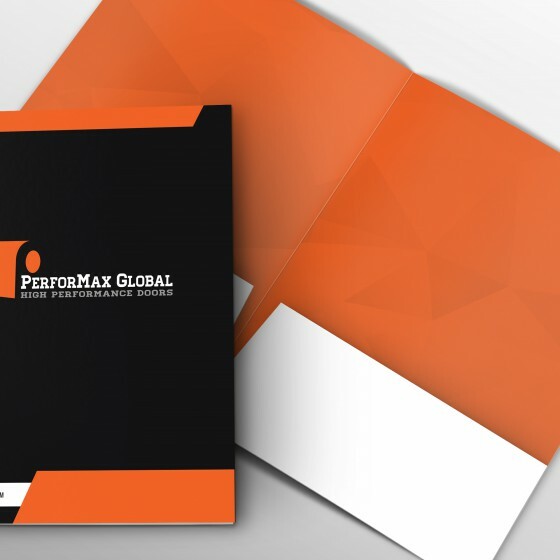 Customers from across our main service markets, such as health care and retail, use pocket folders to distribute their important printed materials to customers, clients and patients. The most common folder configuration is a 9 x 12 folder with two four-inch pasted pockets. Traditional folders are constructed from heavy stock and they are used to hold other printed materials or loose paper. 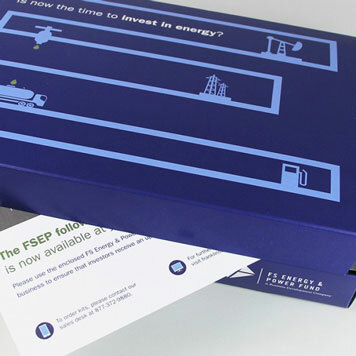 For best results, we recommend that folders be printed on board stock rather than standard coated stock. Board stock has more body and reduces the chance of unsightly cracking on folds that run in different directions from the paper grain. Folders can be produced with either one or two pockets. Depending on your need, we can create pockets that go straight across or we can create them at an angle. We can also produce a “vertical pocket,” which is one that covers the entire area of a panel and gets glued at the top and bottom. 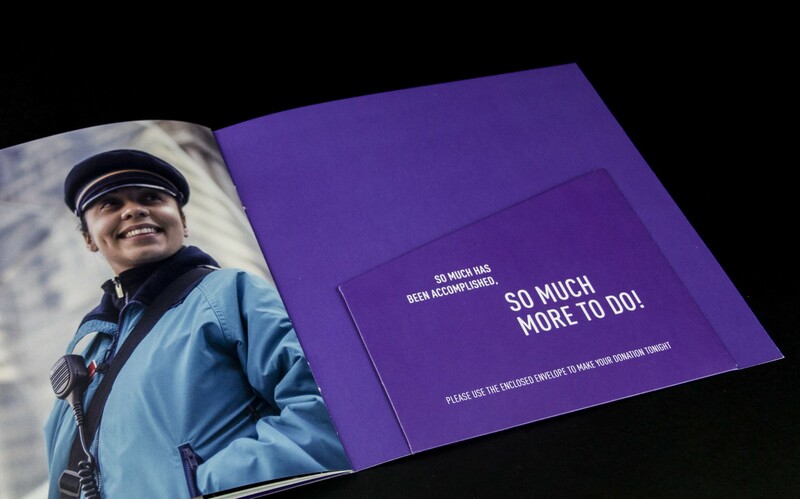 Because we do custom folder printing, we can produce them in just about any color. 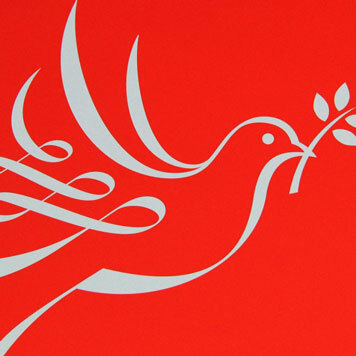 We can also apply effects such as specialty finishes, coatings and embossing. Printing can be done on both the inside and outside of the folder and we can incorporate slits in the pockets to hold business cards. If your folder will be used to hold a lot of materials—or large materials—we can create capacity by adding a spine between the panels. If you are unsure how to create capacity in your design, contact Perfect and we’ll be able to help. 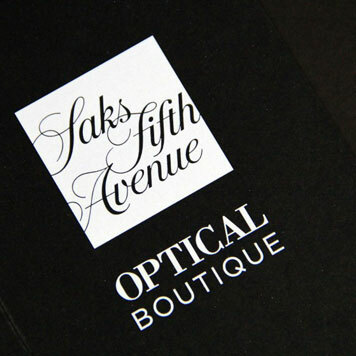 To get the most cost-effective pricing for custom folder printing it is best to keep the folder’s flat size, including the glue tabs, to 21.5 x 27.5. When designing your folder, remember to make the pockets and panel size a minimum of one quarter-inch (1/4”) larger than any inserts that will go in the folder. You should submit design files for your folder as a composite piece. In your design file, make the glue tabs three quarters of an inch (3/4”) wide.